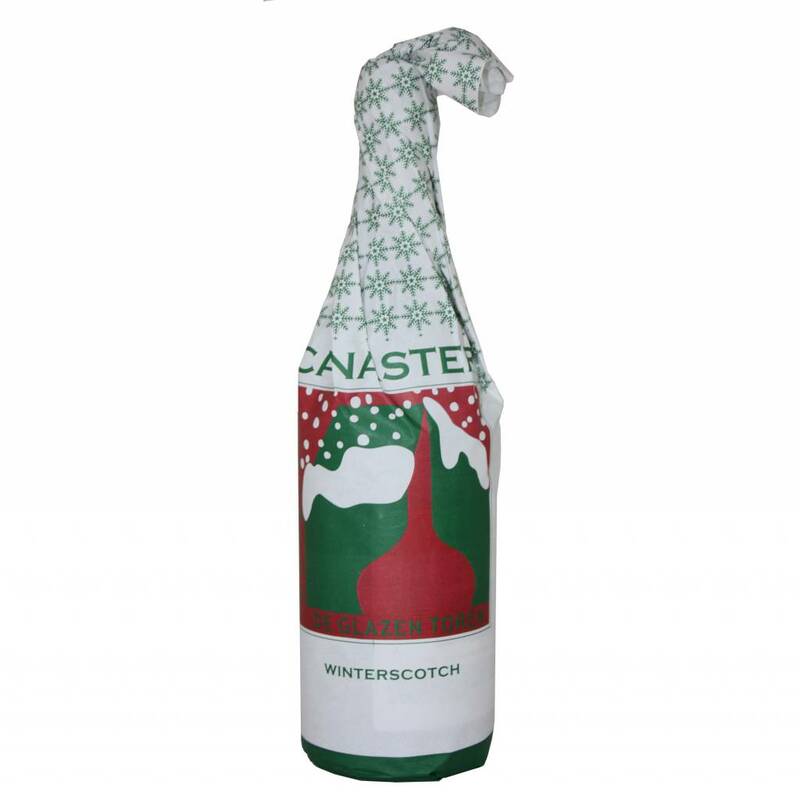 "Canaster Winter Scotch Ale refers to an ancient brewing tradition of Aalst. 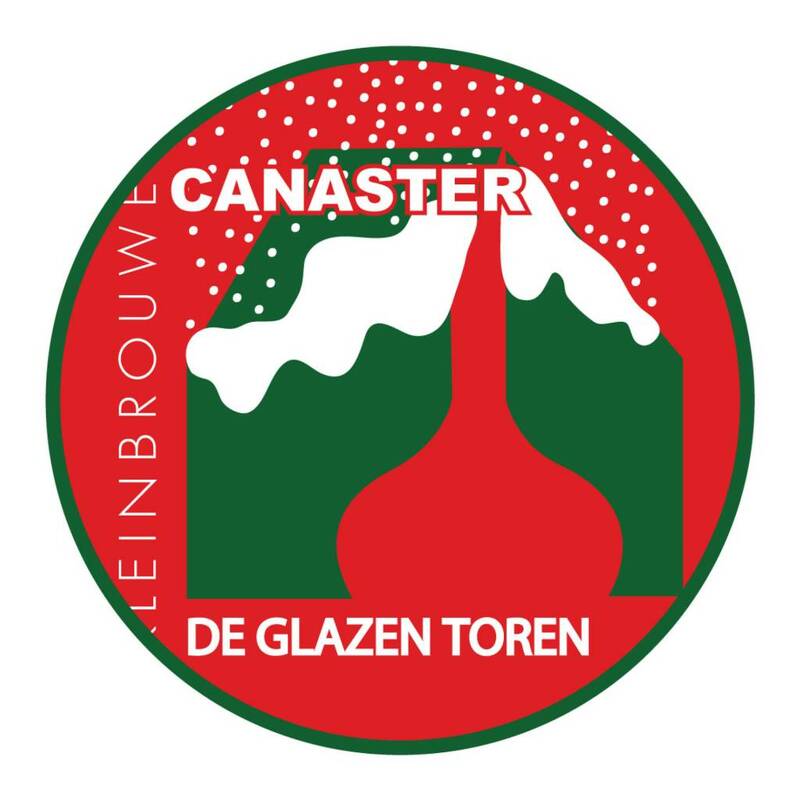 Centuries ago Canaster was brewed in the Carmelite convent in Aalst. The archeological site was recently uncovered and is the subject of an historical investigation. 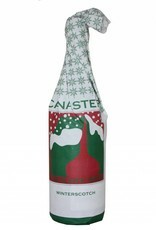 Canaster now relives as a Winter Scotch, a beer for the long, cold winter evenings. 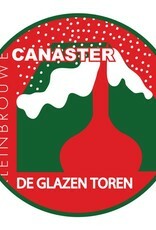 Reddish-black with a fruity and sweet malt aroma. Notes of walnut and vanilla caramel. Complex, rich, and earthy."